Writing with compassion, candidness and humor, 0. 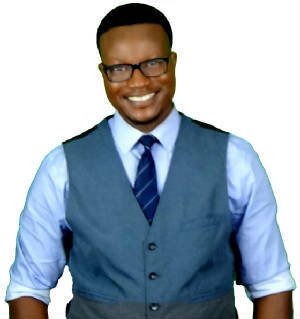 J. Toks reveals in this revised and updated book, that a person's lifestyle as a single is a seed that will determine the harvest the person will reap as a married person. This points out that learning how to find and keep the right relationship while one is single is the key to saving oneself from unnecessary heartache and pain when one is married. While re-introducing singles to the funda­mentals of Godly relationships, and reinforcing biblical truths in the first edition, Toks also addresses new trends in the quest for love. This book reveals how singles can set themselves apart to position themselves to receive the mate God has for them. It also addresses the danger of singles making relationship decisions based solely on 3rd party influences. Singles are also enlightened on who to date in order to find the right mate, the purpose of relationships, and what makes marriages successful. Singles are also informed on the link between finding one's purpose and finding one's mate, God's view of inter-cultural relationships, whether online dating is God's best, and so much more. This book will inform, inspire and impact singles who desire wholesome marriages. See O. J. Tok's blog for more information. “This book is not only a great preparation for marriage, but of life as well. At the end of the day, God is all about relationships and with marriage being the best example of that relationship ... this book is a MUST READ!” - Ron & Diane Geyer, Authors, Marriage Needs Maintenance. “0. 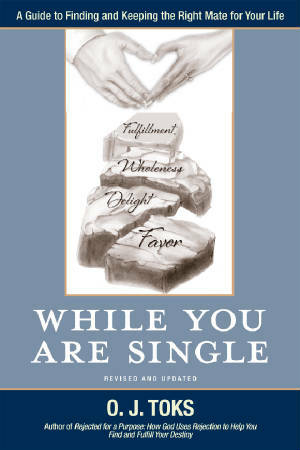 J. Toks's well-written and engaging book entitled "While You Are Single" is going to be a blessing to young and older people who are searching for the mate God has for them. Toks displays his compassion for the many individuals who are struggling in our society today with singleness by sharing Godly wisdom and principles with great intellect, humor and sound biblical principles. Pastors, this book is a fresh and enlightening resource and tool that needs to get into the hands of the singles the Holy Spirit has entrusted in our care.” - Pastors Geoffrey & Margarette Stirrup, Dominion Church of God in Christ, San Antonio, TX. 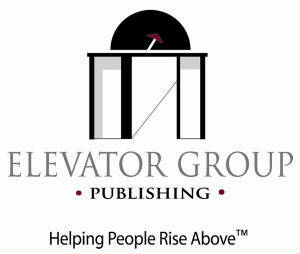 “This book covers every major topic that I continually reinforce with people, especially singles. It will make a great series for singles' ministries or individuals who want to save themselves years of pain, suffering and remorse. I encourage singles of any age to read the insights Toks shares in this book. This is a high impact, practical and life-changing read.” - Pastor John Bowman, Senior Director, Single's & Men's Ministry, Lakewood Church, Houston, TX.